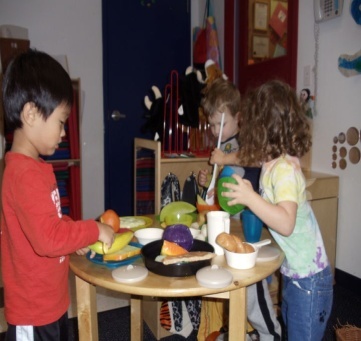 At Tutor Time, our educational daycare begins with a deep respect for your child’s eagerness to learn and capacity to develop meaningful relationships. 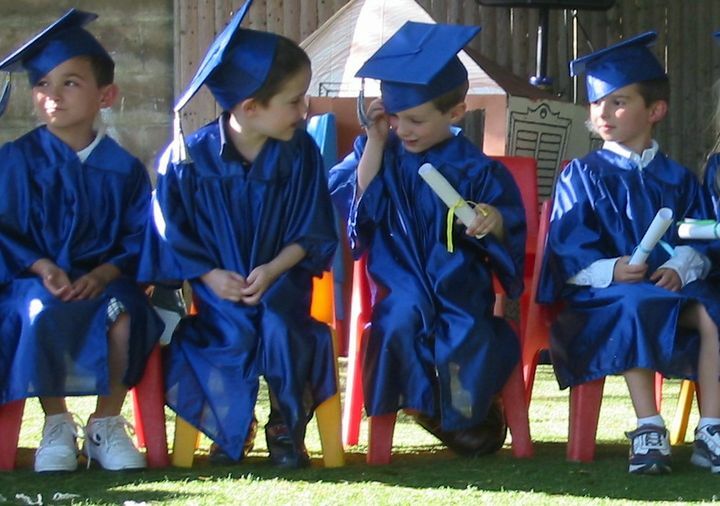 Education Programs by Age Group -More than just daycare! Smart Board technology is used in all area school districts. It helps to transform classrooms into dynamic learning environments, allowing every child to participate. 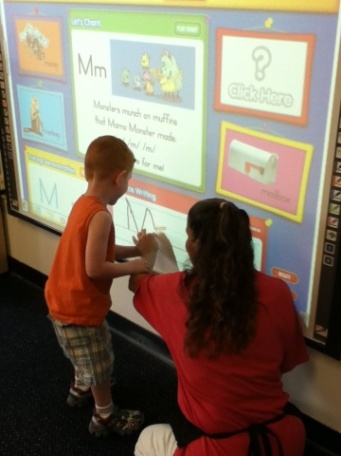 Tutor Time is proud to introduce Smart Board technology for their preschool and Pre-K students. Children and teachers love the technology as it helps teachers plan, prepare and deliver compelling lessons, while stimulating student involvement and motivation. 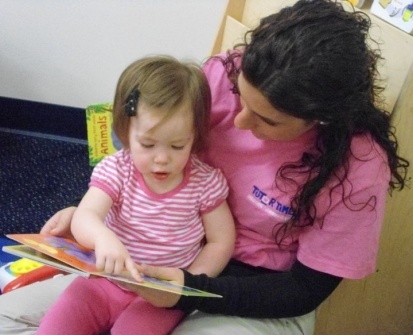 Tutor Time is one of the few early education providers that conduct formal assessments of its child care curriculum. Using Galileo — an online tool developed by Assessment Technology Inc. — we evaluate the progress of thousands of children enrolled in our programs. Results showed that children attending Tutor Time made substantial gains in their learning and development, and have the educational skills needed for a successful transition into Kindergarten. In fact, it showed that in just six months, children in our programs made gains usually expected after a full year. The recent introduction of Smart Board technology for all Pre-K children will further enhance the results of Tutor Time children in the elementary level. 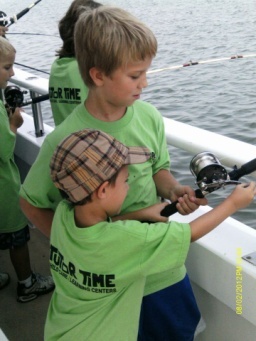 Tutor Time’s Discoverer Camp offers our little campers a fantastic enhanced summer version of the Tutor Time® LifeSmart™ curriculum through a variety of hands-on activities and in-center events. Our Tutor Time Discoverer Camp features activities centered on all our specialty centers, such as Nature, Math and Language, along with sporting activities and water fun to go along with our weekly themed sessions. Our weekly special in-center visitors will be planned to coordinate with the camp’s overall sessions. Tutor Time’s Explorer Camp offers our campers a specially advanced summer version of the Tutor Time® LifeSmart™ curriculum through a variety of activities, events, visitors and fun-filled field trips. Our Tutor Time Explorer Camp features activities centered on art, music, drama, sporting activities, and water fun to go along with our weekly sessions. 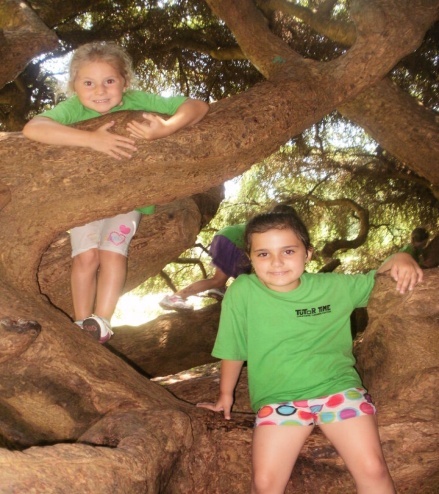 Tutor Time’s Adventure Camp travels four or five days a week to entertaining and fun filled attractions throughout the summer. 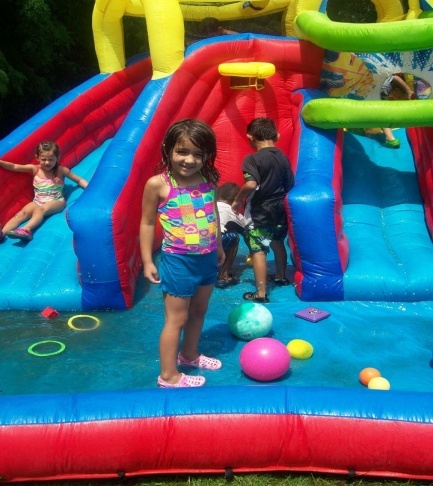 Our weekly sessions may send campers to explore the Vanderbilt Museum or learn about the tides at West Meadow Beach, along with local pools, parks and much more. Along with these great trips, your elementary age child will partake in adventures in science experiments, art, games, sports and water play. 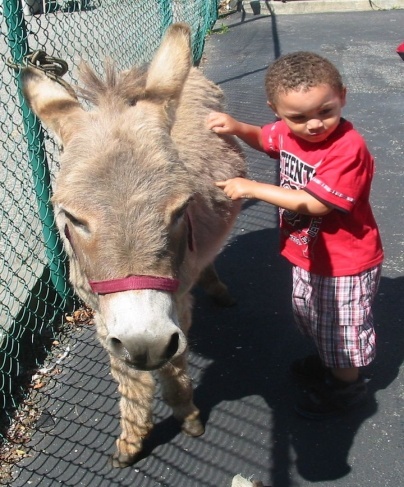 Your camper will enjoy making new friends, seeing familiar faces and visiting new places.